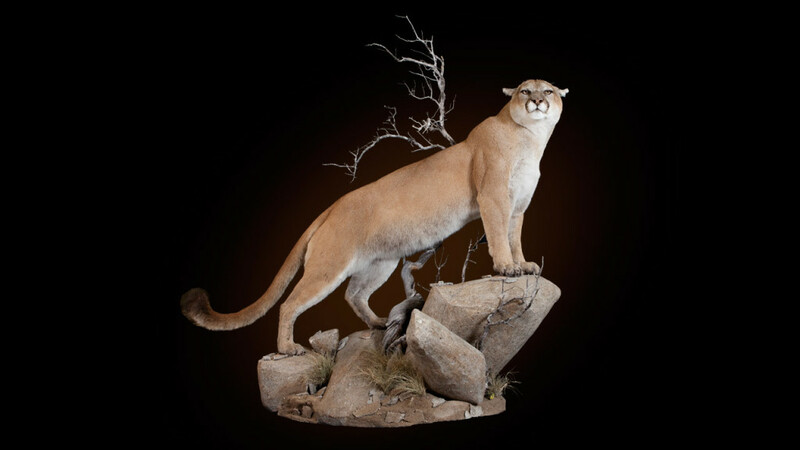 Wildlife Revolutions is a full-service taxidermy studio specializing in custom-designed wildlife reproductions and safari trophy rooms. We are located in Reno, Nevada, and work with clients from all over the world. We have a six-month turnaround on all pieces, and the quality of each piece is guaranteed. We skillfully combine cutting-edge taxidermy techniques with artistic creativity to provide beautifully crafted trophies. By utilizing the best tanning services and high-quality materials, each piece is individually designed and sculpted to create a realistic presentation of your trophy. Attention to detail is one of the most important aspects of our work. We sculpt muscle detail, add eye and ear expressions, and develop body posture to vividly portray the natural beauty of the animal. Developing a unique and dynamic idea is our first step…making your trophy come to life is what we do best!